Data breaches are all too common these days. 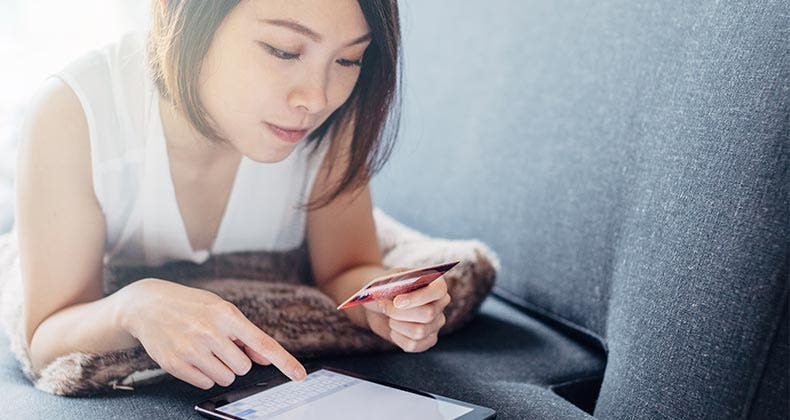 While there’s no surefire way to prevent your credit or debit cards from getting compromised, there are a few steps you can take to better safeguard your wallet. Here’s how you can secure safer payments in 6 simple GIFs. Issuers are replacing traditional magnetic-stripe cards with Europay, MasterCard and Visa, or EMV, chip-embedded versions ahead of a shift in network liability rules set to go into effect in October. These cards are considered more secure since their chips’ security codes change with every purchase and are much more difficult to counterfeit. If you haven’t received your upgrade yet, call your issuer. “Ask when (you) will get one,” says Randy Vanderhoof, director of the EMV Migration Forum, a cross-industry association of companies helping transition the U.S. payment landscape from mag-stripe to chip cards. “The longer that (you) continue to use the old magnetic stripe, the more vulnerable (you) are,” Vanderhoof says. 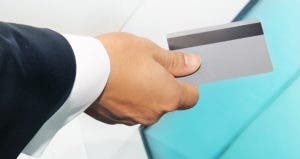 Of course, the chip can only protect you if you actually use it at the point of sale, so be sure to dip instead of swipe when you get to a cash register. Moreover, “seek out and shop at merchants that are accepting the chip card and question the merchants that are not using the chip because they are putting the payment data at risk,” Vanderhoof says. 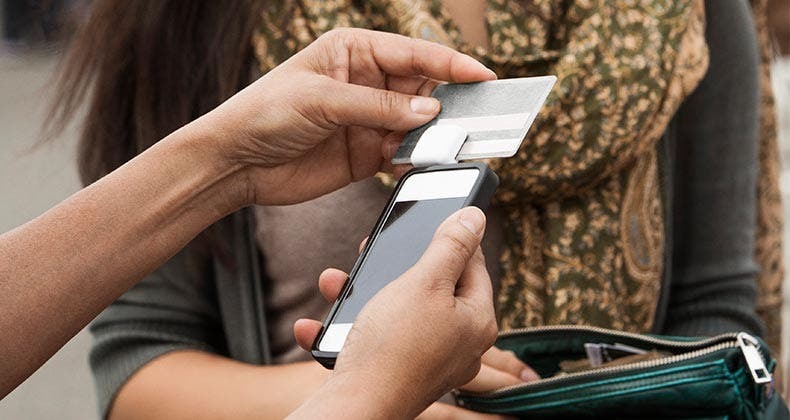 Check out the Bankrate tutorial to learn how to dip your EMV card. 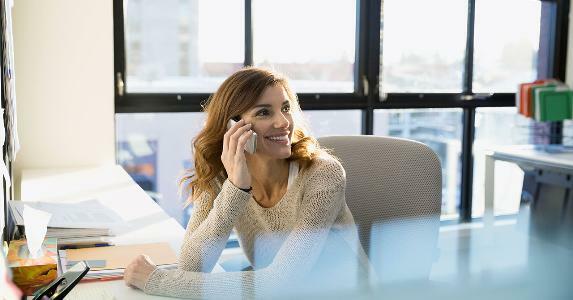 You may have forgotten to sign the back of each card in your wallet, but in doing so, you’re forgoing an additional fraud prevention measure. 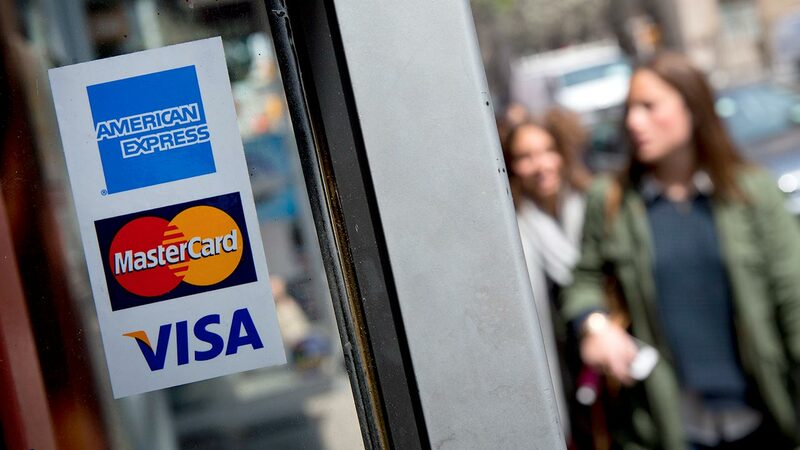 “You should sign the back of the card because merchants do sometimes still use the signature to verify you are who you say you are,” says Jason Oxman, CEO of the Electronics Transactions Association, a Washington, D.C., trade group that represents the electronic payments industry. As such, the presence of your John Hancock may dissuade a budding thief from using a found credit card: He may not feel like he can adequately replicate that signature. Change your personal identification number, or PIN, regularly. Don’t use easily guessable digits, such as your birthday or Social Security number. Never store a PIN with its card, and be sure to cover your hand when punching in the PIN at the ATM or register. Go through your wallet and take out the cards that aren’t chip-embedded. “Store them in a safe place where you would normally store your jewelry or your personal items,” Vanderhoof says. Then, only carry around the cards you plan to use. You also can “use 1 or more cards for your in-store purchases and use a different method of payment for your online purchases. That way if your in-store card gets compromised, you don’t have to go back into all of your online shopping accounts and change the card number there as well,” he says. New security features are being introduced every day. 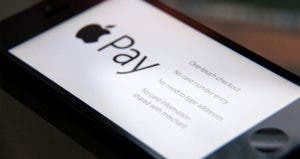 Mobile payments platform Apple Pay, for instance, uses biometrics (in the form of fingerprint authentication) and tokenization, the process of swapping out card credentials for a meaningless string of alphanumeric characters. MasterCard is testing a “pay by selfie” mechanism. 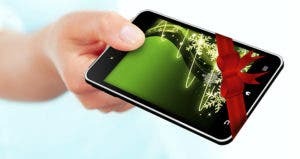 Startup Nymi is partnering with the network to test out payments protected by your heart. 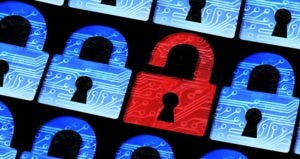 Have you already been the victim of a data breach? Check your credit report frequently for unusual activity. Get yours for free at myBankrate.